THE CROW remake director F. Javier Gutierrez has also been tapped to direct THE RING 3. 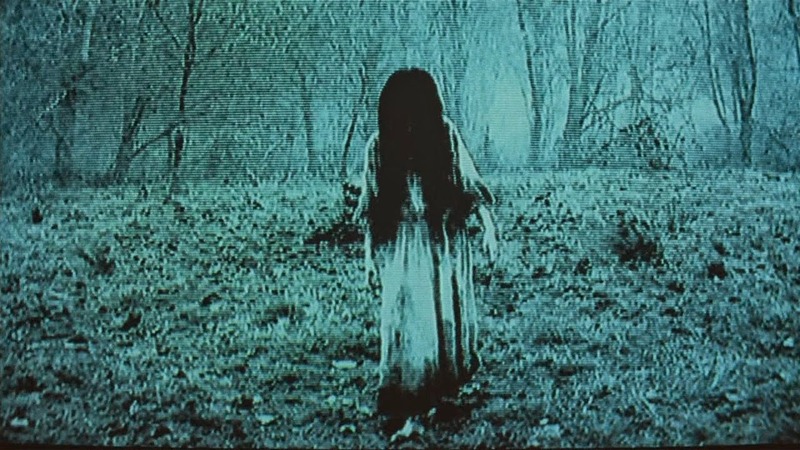 Currently, there is no word on whether or not this third installment will follow the events of THE RING and THE RING TWO, but, I sure hope it does...we need more Samara Morgan -- and Naomi Watts! F. Javier Gutierrez, who is attached to direct “The Crow” reboot starring Luke Evans, has closed a deal to direct the third movie in “The Ring” franchise for Paramount and producers Walter Parkes and Laurie MacDonald, TheWrap has learned.